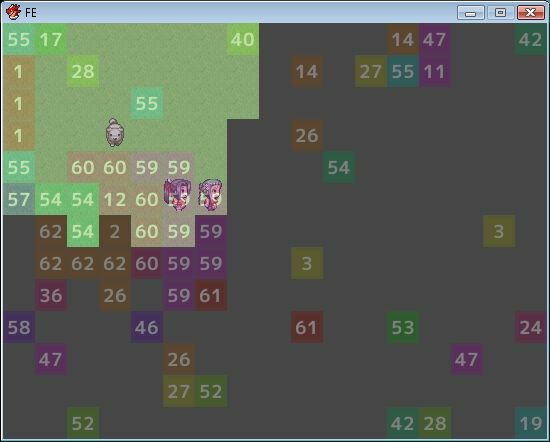 This script is a debug tool that allows you to see the region for all of your tiles on the map. This is useful if you wanted to check that your events work properly when you have dynamic regions. In the script editor, insert this script below Materials and above Main. 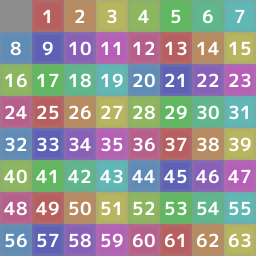 Download the regionID spritesheet and place it in your Graphics/System folder. Man … I did not understand the real UTILITY of script.